The number of Scottish pigs that can be transported to English slaughterhouses in the wake of the Brechin abattoir fire has been boosted to 12,000 a week following a Department of Transport extension to drivers' hours. 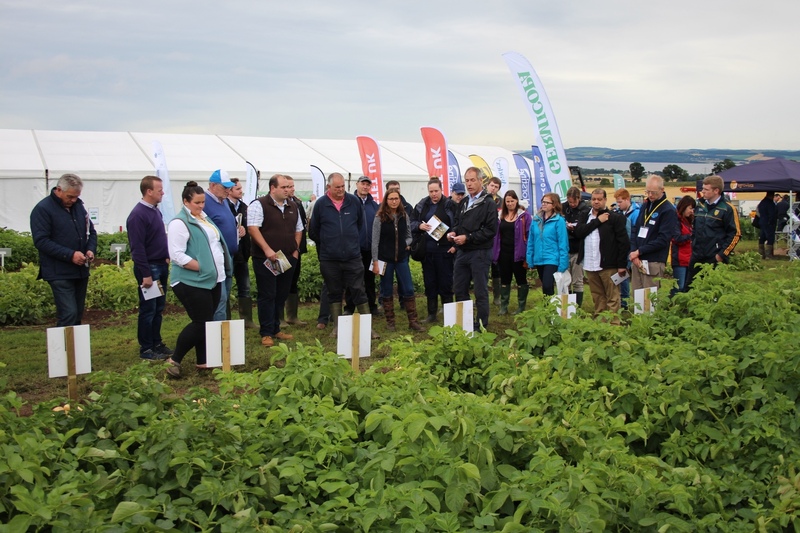 The UK’s leading potato field event, Potatoes in Practice (PiP), will take place at the James Hutton Institute’s Balruddery Farm near Dundee next week. 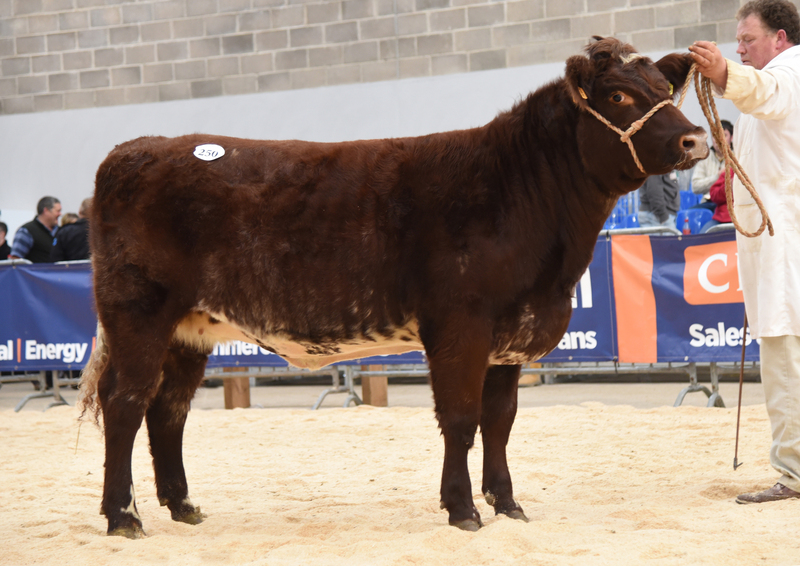 Beef Shorthorn females hit some of the top prices and stole the breed’s limelight when they went through the ring at Stirling. 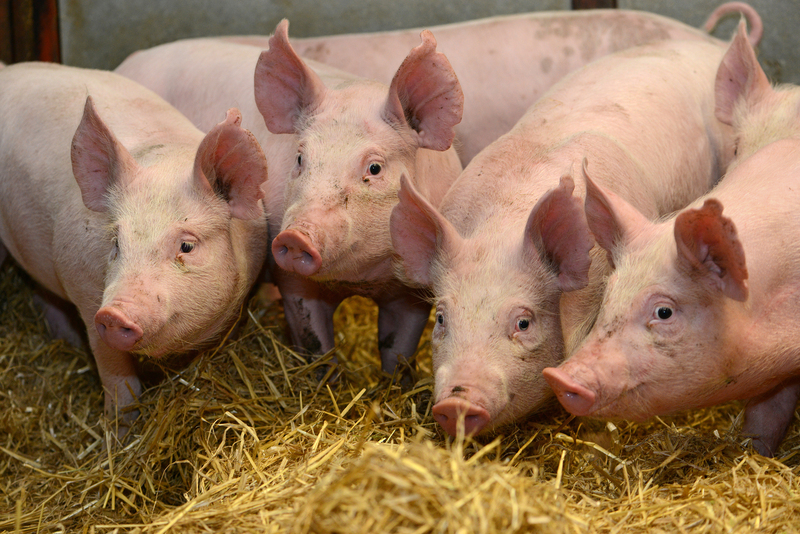 The UK pig industry says it is "up for the challenge" of cutting antibiotic usage in livestock following the announcement by the British Government that there should be a significant reduction in the use of antibiotics by 2018.